Wow, it’s June already! Who stole my year and can I have it back please? I don’t know about the rest of you but life’s been a blur the past six months. Yesterday was the first day of winter here in the southern hemisphere and it was a reminder that the year is marching on. 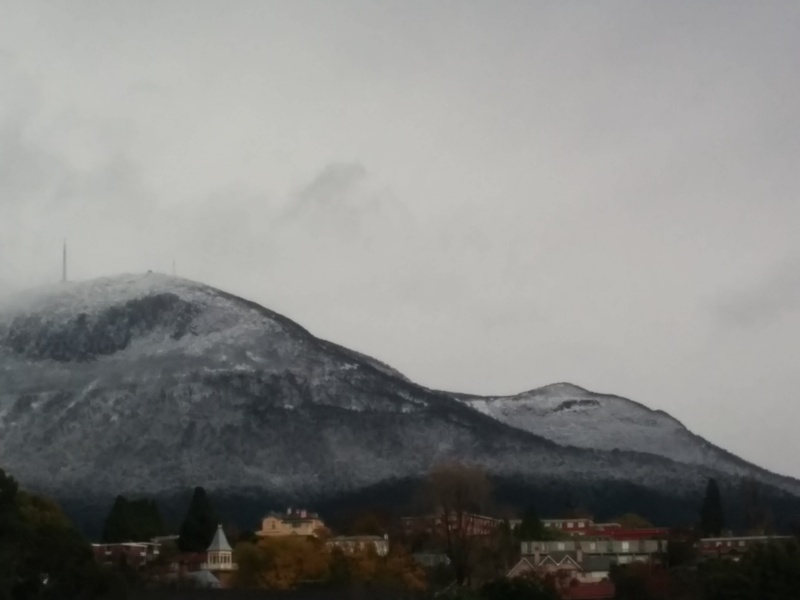 Firstly, there was snow on the mountain, our second reasonable fall in a couple of weeks. Yes, we had heavy snow in March this year, very unusual for this part of the world (see the pic above, snow to approx. 200m/220 yards!) 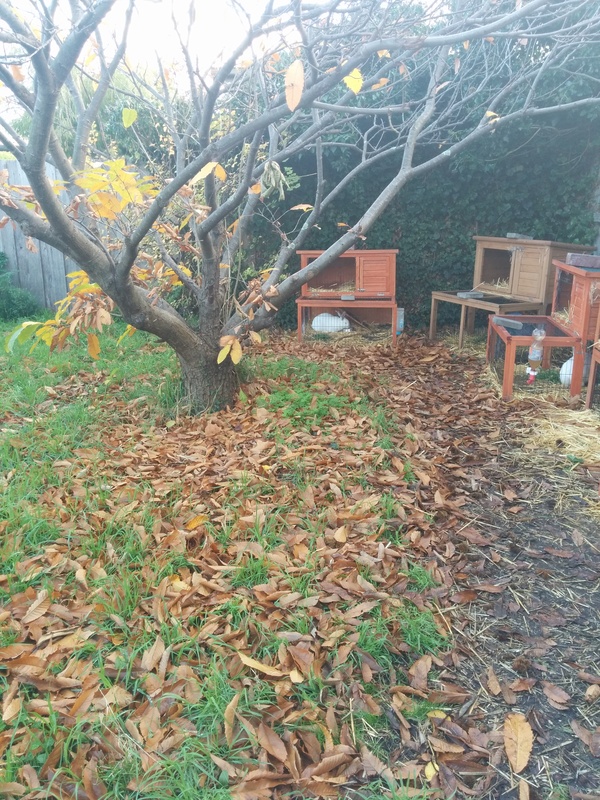 The garden is looking a little shabby as it always does this time of year, with fallen leaves that need raking and using as mulch, fruit trees that need attention and weeds competing with winter vegetables. Nevertheless, I love winter gardening in Hobart on those crisp, sunny days that we generally see so many of through June and July. The chickens are looking equally tatty, all five of the old girls are in various stages of molting, and because of the shorter day length, no eggs at present. On the up side, the rabbits are thriving. They much prefer the cooler weather and all three have very luxurious winter coats, plenty of food, bedding straw and shelter. And June heralds a new study period at online university, this time my first unit for a Creative Writing major. It’s really interesting as a much-lauded songwriter and lyricist that I’m going back to basics but my mantra throughout life is that you can never know it all – there’s always new things to learn. As I’ve mentioned here before, I’m studying online through Griffith University and even a few days in, I’m really enjoying the course material, meeting new people on the discussion board who have a similar passion for words and the prospect of learning new things, new ways of doing what I love. Hopefully, this will mean more regular blog posts!